With the new school year around the corner, how prepared are you? 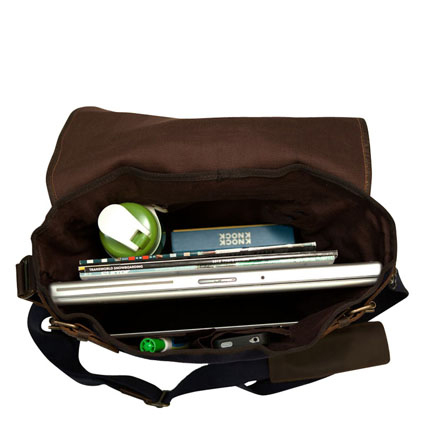 To help you get the chance to prepare and stay a bit more organized, we are giving you the chance to win a Putnam Messenger Bag. 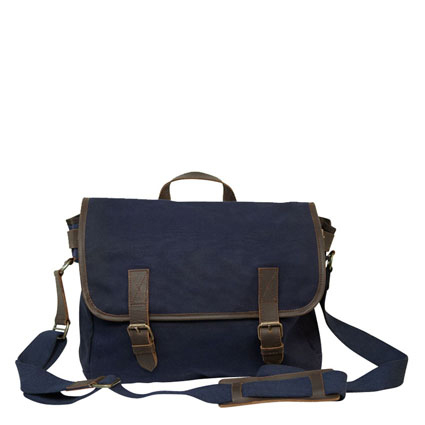 This classic, durable, messenger bag will last (almost) forever. The classic, never-dated style and thick, waxed cotton canvas can take years of wear and still look beautiful. The rich leather details, handle, and shoulder pad give it a touch of rustic character. But the beauty goes beyond the bag. United by Blue uses proceeds from every purchase to organize ocean and waterway cleanup projects around the country. So your attractive messenger bag will add to the beauty all around you. I keep designated places for papers and supplies, and pack a bag the night before so the morning isn\’t rushed trying to find what needs to go out of the house. I totally depend on file folders to keep all my paperwork organized. To stay organized, I use a lot of to-do lists and post-it notes. I also set reminders on my phone! Organize the night before and stay on top of what\’s due and when. We keep all supplies and bags/backpacks in the same place so they are easy to find when needed. To stay organized I use binders and dividers. Binders with plastic covers instead of paper because the plastic binders are much more likely to not break through the long school year. We keep separate bins for materials that are pending so that we always stay on top of what\’s due. I have plastic containers and crates to help me keep organized. Organization and durability in one product. I would love one. Everything has a place in my classroom. This would be great, I usually have piles and stakes of things; this tote would keep all the essentials I need from home to school in one place. I use my planner to keep my ideas and commitments organized. I\’m a big fan of plastic tubs, specifically inexpensive shoe boxes, to keep my supplies organize. I am big on color coding for each subject! Keeps me organized! I keep organized by keeping my desk and filing cabinet clean. If I were to let things pile up, I\’d never get caught up. I use different plastic tubs and crates to keep 4 periods of science classes, 2 clubs, and 1 exploration class\’ materials separated and neat. I also use an online calendar that syncs with my phone!! I keep food and liquids out of my bag and off the desk. A spill can ruin even the best organized systems. I also only put out what I use and if something is not necessary I put it in the staff room for someone else to take and use. It works to focus on what is important and useful. I use file folders and post-it-notes around mr classroom and at home. I have to write everything in my planner – and then pretty much have that planner with me ALL the time!